Our second day off was quite welcomed today after such a busy week. All the crew could catch up some sleep, and spent some time chilling in the Hab, around films and card games. As intended, I will talk today about our second large outside experience and its instrument: the MegaARES. The Mega Atmospheric Relaxation and Electric field Sensor is an instrument developed by Grégoire Déprezand his team of researchers at LATMOS (French atmosphere and spatial observations laboratory). Several versions of ARES have been developed before, the most advanced being the MicroARES, which was part of a group of sensors on the DREAMS payload of the ExoMars Schiaparelli module which attempted an automated landing on Mars on 19 October 2016. However, the signal was unexpectedly lost shortly before the planned landing time, and Schiaparelli crashed. MicroARES was thus destroyed and could not take any measure on Mars. This device is able to record the electric field in favorable weather conditions and is precise enough to catch electric field variations phenomenon known as Schuman and Transverse Resonances. On a planet, such electric phenomenon occurring in the atmosphere could indeed have a major role and link with the planet’s climate and chemistry. Being able to measure the electric field precisely is thus a quite interesting challenge for planetology. 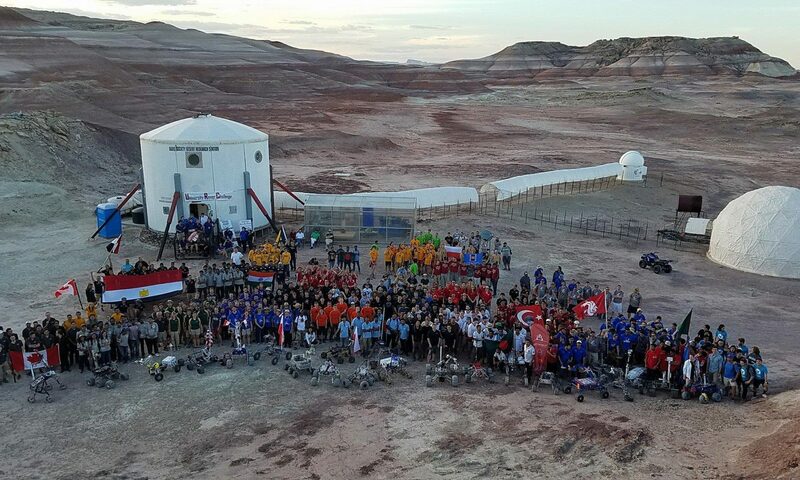 Utah Desert’s electric field matches Mars’ atmospheric one on several points. Interesting phenomenon hypothesized to occur on Mars could indeed be caught in the Utah Desert. Scientists of the LATMOS team will have to wait for the next Martian mission to deploy their instrument, and want to use the time left to improve its performance. Analog mission are thus their best opportunity to work on the device. 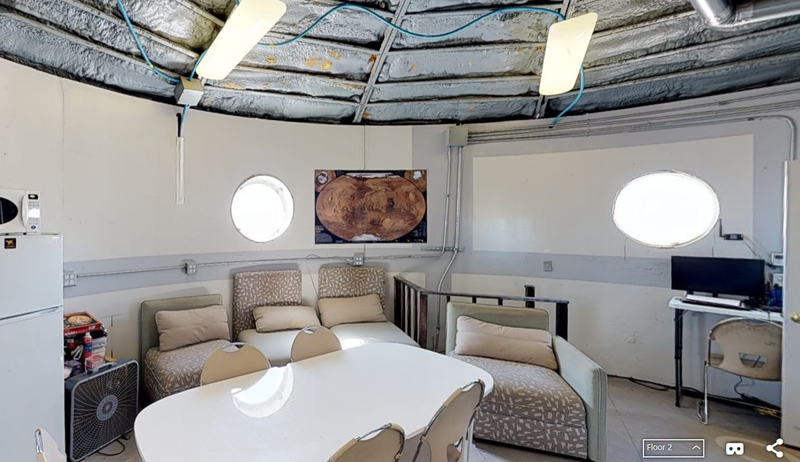 Through MegaARES, specially developed for Earth measures, data recording, data analyzing and hardware can be tested for a certain length of time at MDRS station. The instrument is used simultaneously with the LOAC, in order to study cross effect between sand and electric field dynamics. 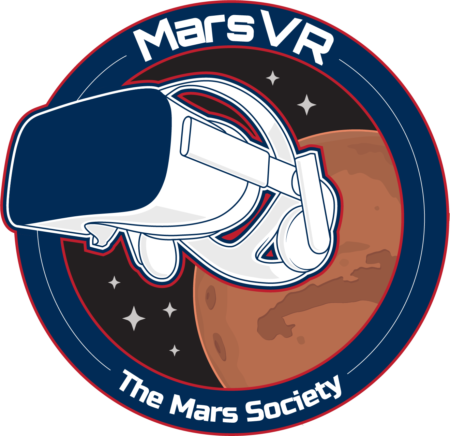 LOAC and MegaARES will thus give a large and precise database which could be used for future experiments on the MDRS. We would like to thank Grégoire Déprezand and his team for having accepted to lend us this instrument, and for their trust in us for its use. Alexandre Martin, Crew 189 Journalist, with the help of Gabriel Payen, Crew 189 Engineer, in charge of the MegaARES experiment.